Dan is the CEO of SanGen Group, a UK-based company providing innovation, commercialization and advisory services to organizations in the US, Europe and Middle East. He is an experienced innovator in the healthcare sector with over 20 years in medical technology, mobile and cloud computing, telecommunications and business growth in domestic and international markets. He is also the founder and host of Digital Health Today, a podcast and website featuring global leaders and innovators disrupting healthcare, and he serves as an advisor to several early-stage businesses. Dan has a strong track record in design, development and commercial launch of solutions that bring together multiple products and services to provide integrated systems and processes. He is passionate about the development of technologies that enable interoperability and user-engagement in the delivery of high-quality patient care. Combining his technical training in engineering and his international experience in sales, marketing, operations, and management, he has developed and launched products from bench top to bedside that have generated over $1B in sales. 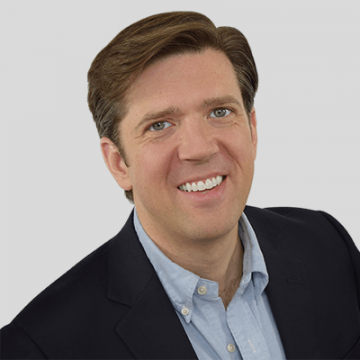 In addition to his work with commercial and healthcare organizations, Dan works with academic and government organizations in the US and Europe to fuel innovation and adoption of health technologies. He currently resides in the UK and actively supports several charities working to address health and social challenges.